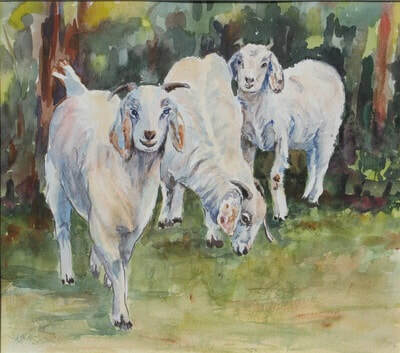 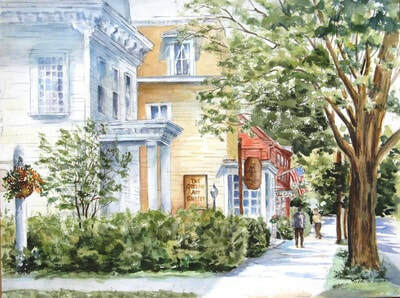 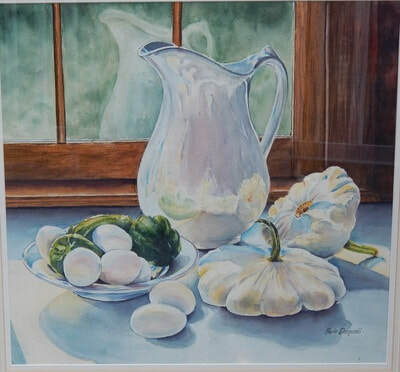 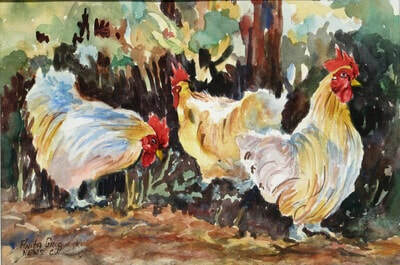 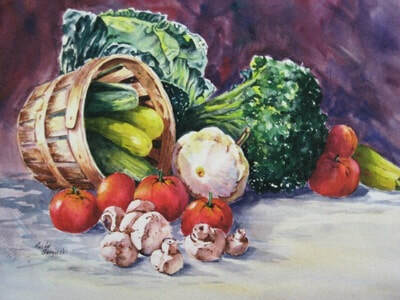 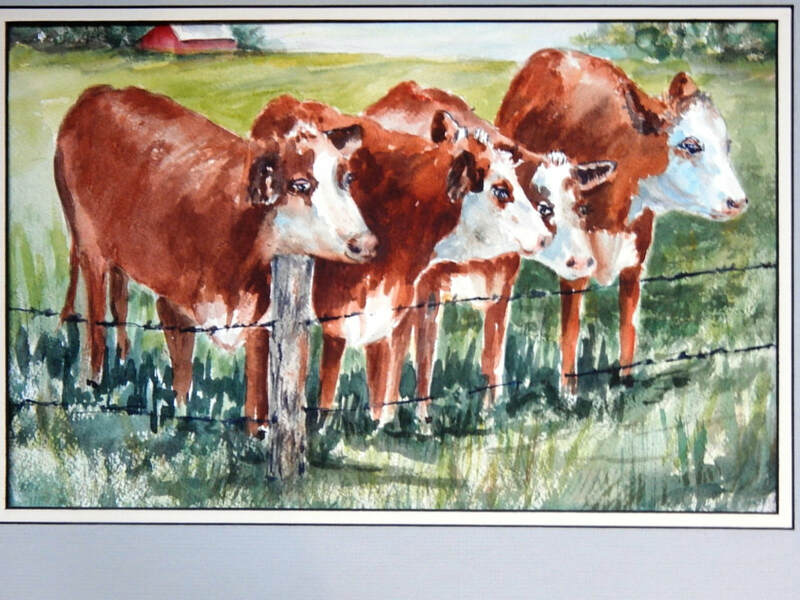 Local barn and fences, quaint neighborhood homes, flowers from her gardens, New England landscapes, area store fronts and street scenes are among her artworks on display. 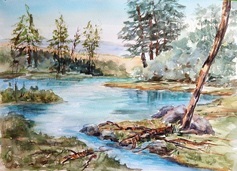 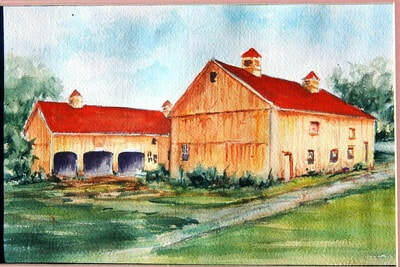 Anita has lived all her life in Connecticut, and her paintings successfully reflect the colors and atmosphere that are so much a part of this landscape. 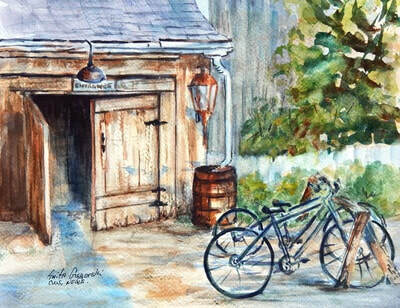 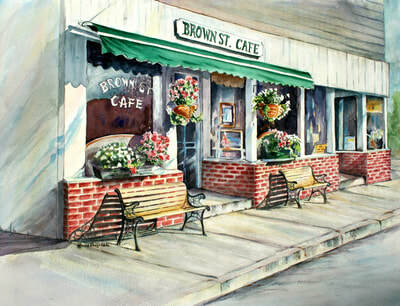 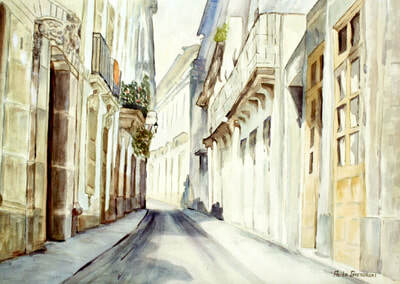 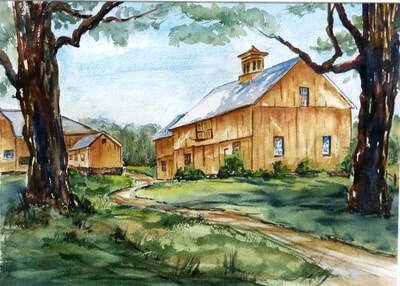 Many of the barns that she has captured in paintings have disappeared, streets have changed and storefronts modernized. 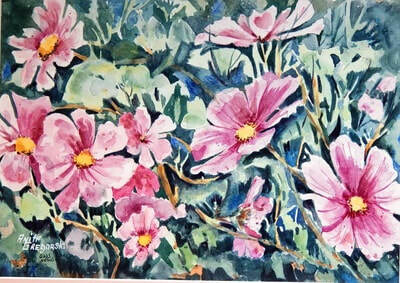 "I like to find that bit of nostalgia, record that weathered look, catch the light on fresh fallen snow and the new bloom on the flower from my garden. 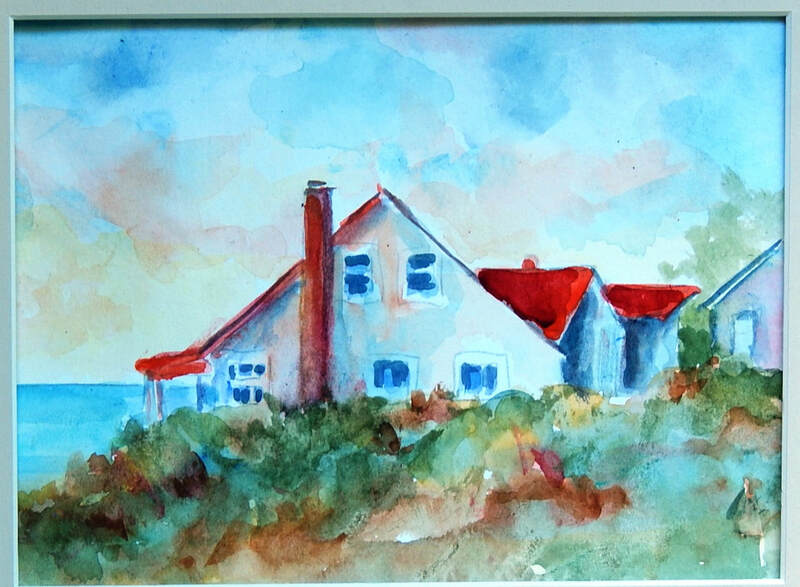 A paint brush and a few props and a painting gets created. 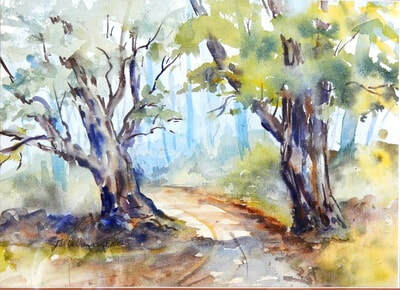 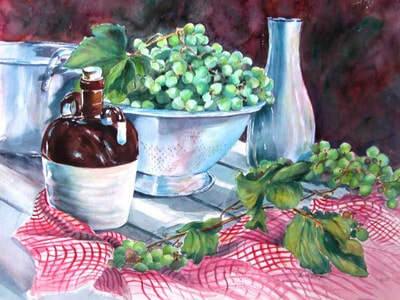 Some days I wrestle with the paint brush and other days I hang onto the brush as the painting paints itself."